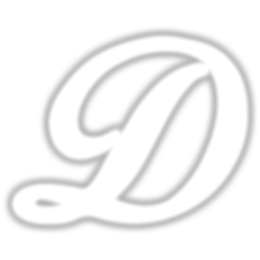 We’re back!! 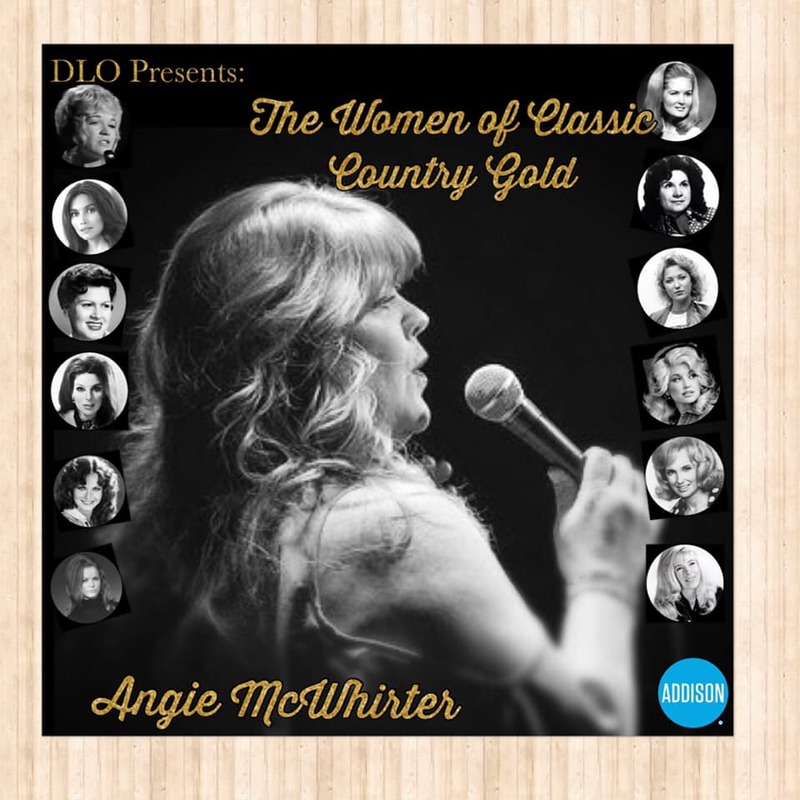 The DLO Cabaret Series and the Town of Addison presents Angie McWhirter and “The Women of Country Gold”. No matter what your preference in music, I promise you one of the most entertaining evenings of song you will ever have!! ! Don’t wait! They go fast!